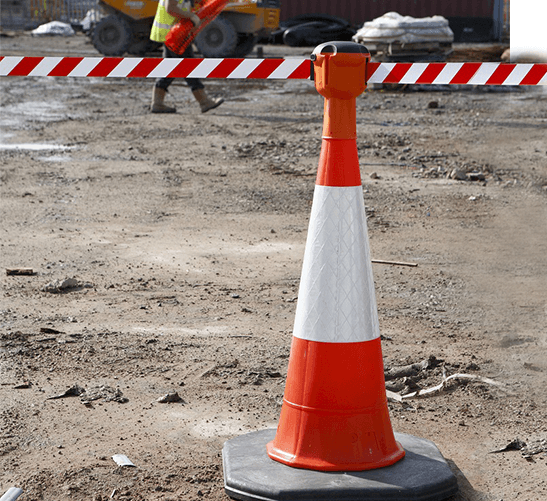 Traffic cones are practical and flexible, and more important, make people aware thet they're on a construction site or comparable cautious area. 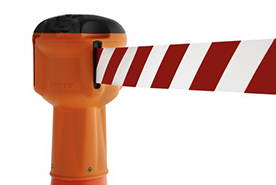 The same applies to road markers or warnings for potholes, in those situations traffic cones are often used for redirection. 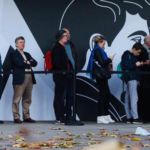 Another use could be at a deserted parking lot, parking in industrial areas or at a warehouse space. 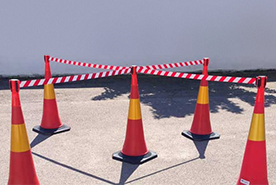 In these places a traffic cone can be used for quick and short-term ensuring of dangers and prevention of accidents. 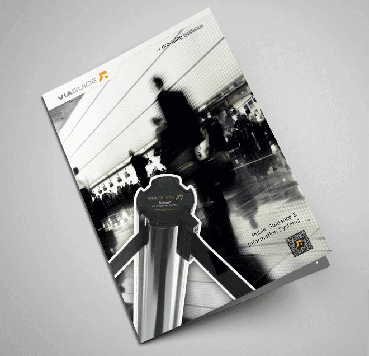 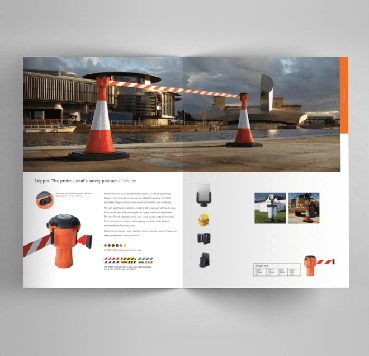 Because of its light weight and simple use the traffic cone is perfect for a flexible use and fast adaption when the situation changes. 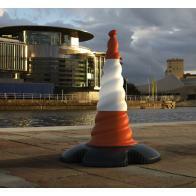 Traffic cones have varying reflectivity. 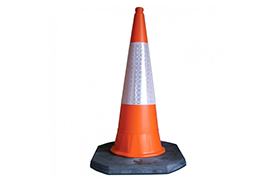 For use on public roads for example, only one cone with reflective surface is to be used. 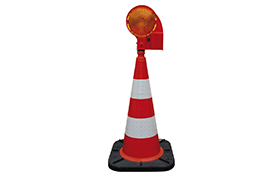 At night it becomes easier for drivers to see the cone in the spotlight, reducing the risk of accidents. 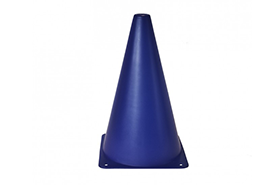 Thanks to its conical shape the cone is stackable and saves storage while beeing easy to transport. 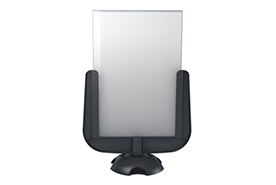 In order to easily separate the stacked cones there's an integrated handle in the base of the cone for easy management. 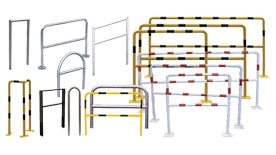 Light-weight materials such as PVC, polyethylene or rubber blends provides a low weight that varies depending on weight class.